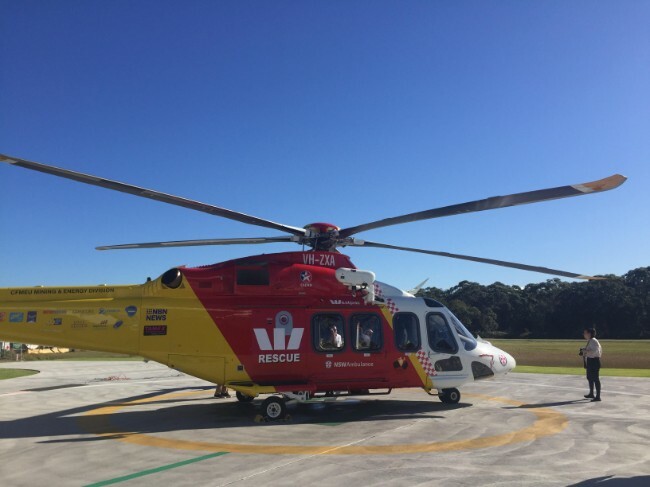 The Westpac Rescue Helicopter Service was called to the Upper Hunter on two separate horse accidents at the weekend. On Saturday a 15-year-old girl suffered back injuries after she was bucked from a horse at a property in Merriwa. The girl had to be driven by ambulance to Muswellbrook Hospital as it was too foggy for the helicopter to land near the scene - she was last reported to be in a stable condition and was flown to the John Hunter Hospital. Just a day later the chopper was tasked to Merriwa Hospital to meet an ambulance with a 12-year-old girl who had sustained back and neck injuries after falling from a horse at the showground. She was treated at the scene before also being flown to the John Hunter for further treatment. Singleton Mayor Sue Moore says anti-social behaviour at Rose Point Park "absolutely deplorable"